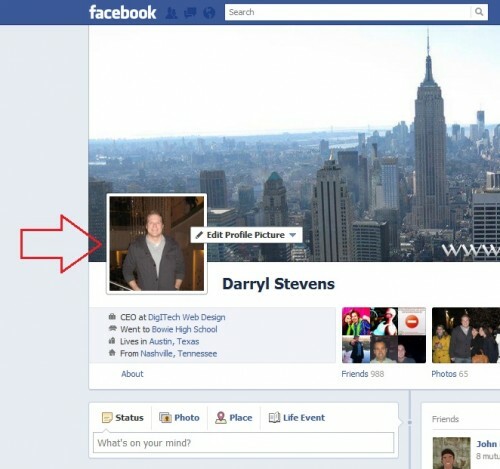 Here is a helpful walk-through on how to find your Facebook profile ID which is the ID for your personal Facebook page. 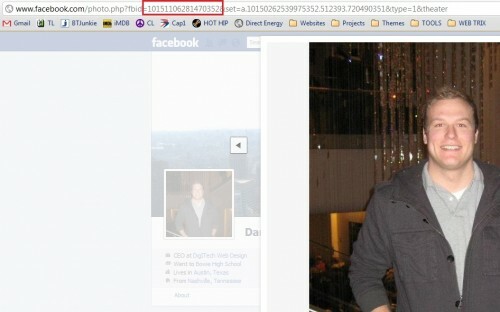 First log into Facebook and go to your Facebook wall. Next click your main profile picture in the top left corner. You have noted very interesting details ! ps decent site. Thanks brother, this is why we are the best Austin Web Design firm! How to know who’s the admin of a page??? I am 🙂 Drop us an email in the contact form! Got it! Thanks for your help.